Cognito, the specialist communications and marketing consultancy for the financial services industry, has appointed Tim Williamson as its new managing director for the Asia Pacific region, based in Singapore. 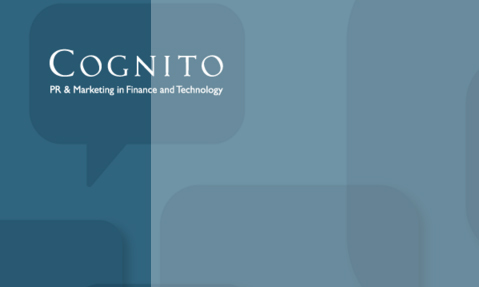 Cognito has offices in London, New York, Los Angeles and Singapore serving clients across the financial services sector. Williamson brings more than 18 years of experience in journalism and corporate communications to the role, and has worked with leading financial services companies, fund managers and financial technology companies in the UK and Asia Pacific region. Most recently he was a consultant at Nightingale, a boutique financial public relations agency in Melbourne where he advised leading Australian and international clients. Williamson added that the Asia Pacific region is a “dynamic and fast growing financial services market”. M2.O Communications has become a PROI Worldwide Partner Agency, the 5th largest communications conglomerate of independents in the..